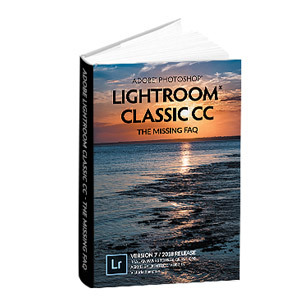 My Lightroom Books > Prize Draw Winners! The survey is officially closed, and I can’t thank you enough. There were more than 1000 responses! SurveyGizmo, the survey tool I used, has provided me with a huge report detailing all of your replies, which I’m still working my way though. It also provided a separate spreadsheet of the names and address of everyone who wanted to be entered into the prize draw – all 823 of you. Since the response was far bigger than expected, I decided to give away not just 1, but 8 eBook bundles so you had about a 1/100 chance of winning. To be absolutely fair, I asked Random Number Generator to give me 8 numbers between 1 and 823, and then selected those row numbers in the spreadsheet. Congratulations to all of you!!! There will be an email in your inbox shortly, explaining how to claim your prize. You can choose whether to claim one of the existing eBook bundles, for example, Lightroom 3 PDF, Kindle and ePub, or you can save it for a future release. If you didn’t win, thank you very much for entering anyway. Your survey responses are priceless. Watch this space, as I’m sure to do more surveys and other prize draws in future. What a top effort Victoria!! 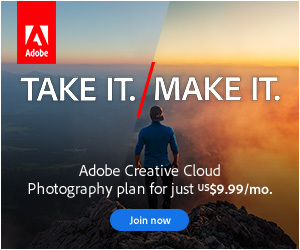 The Lightroom community is amazing, isn’t it!